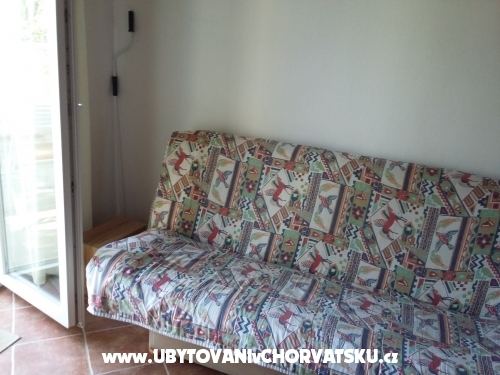 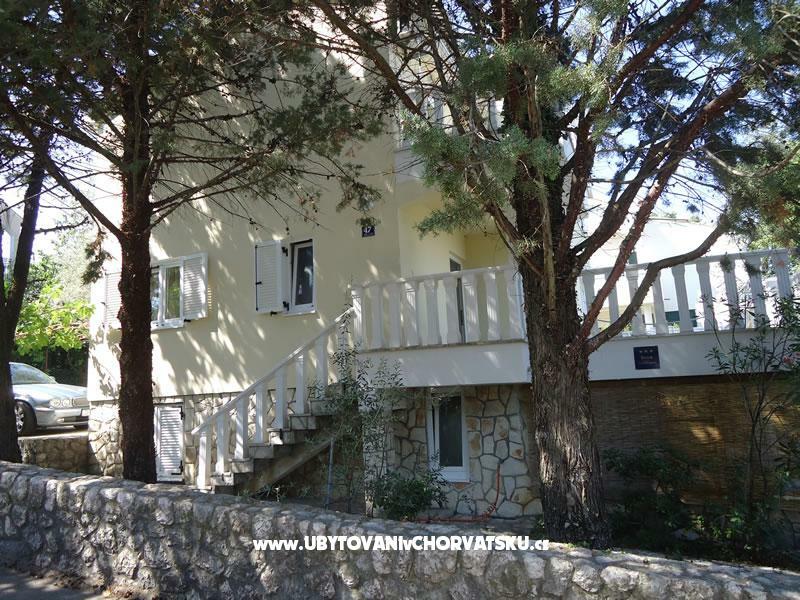 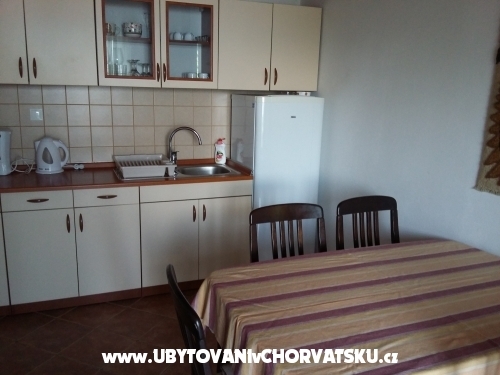 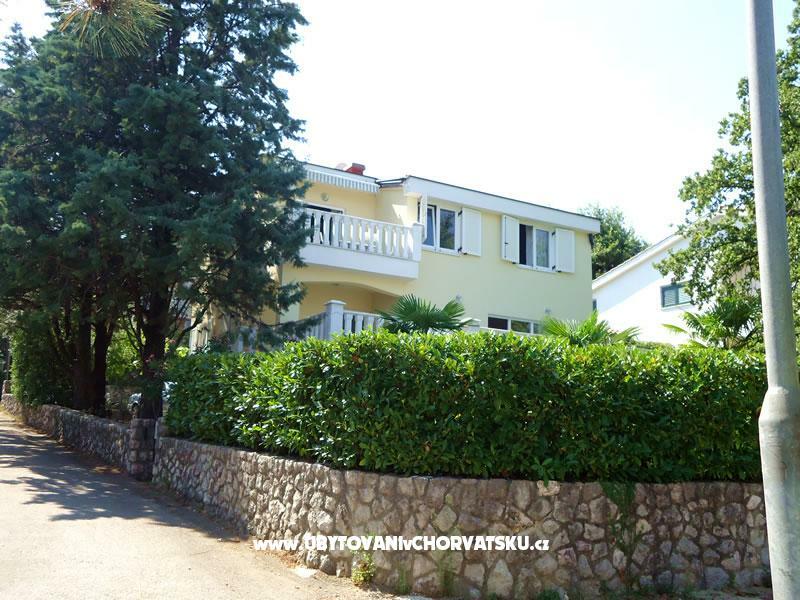 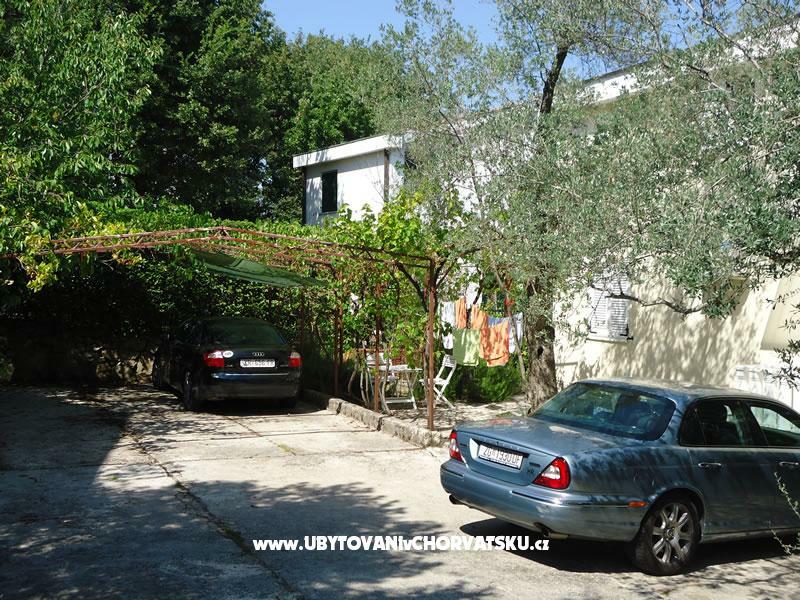 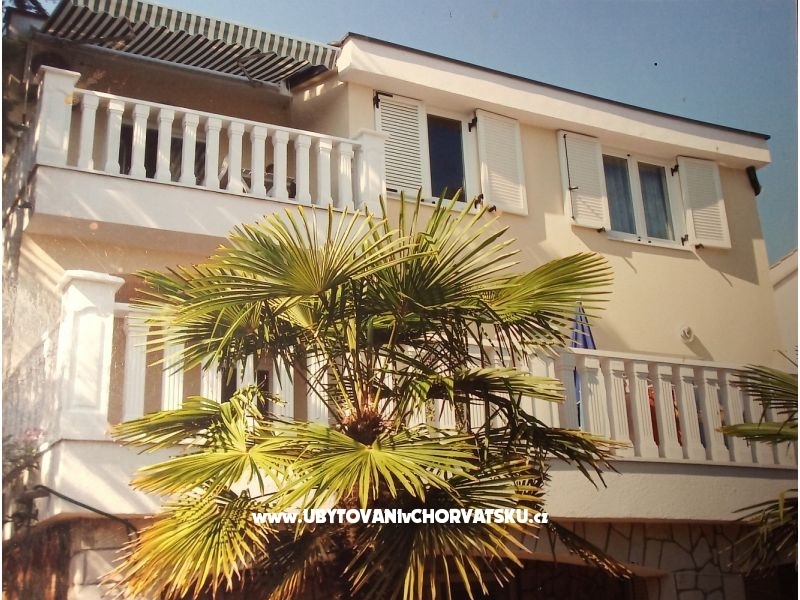 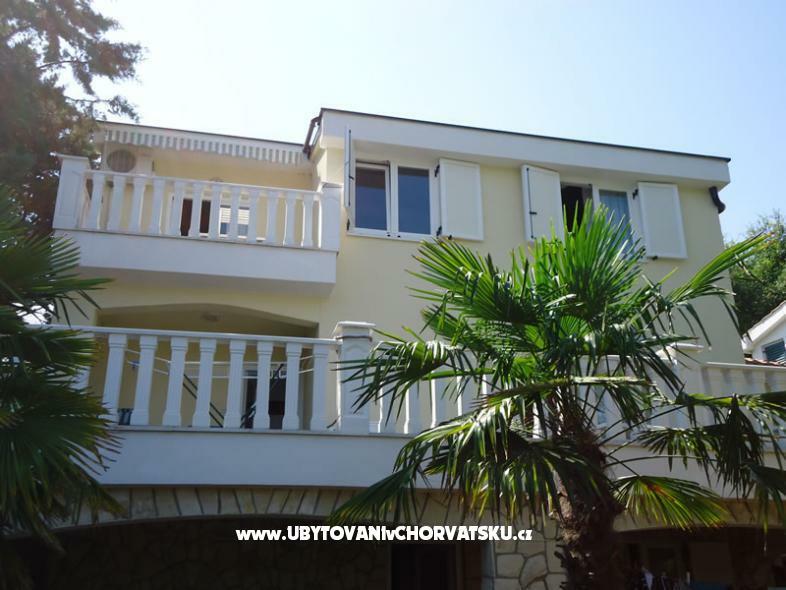 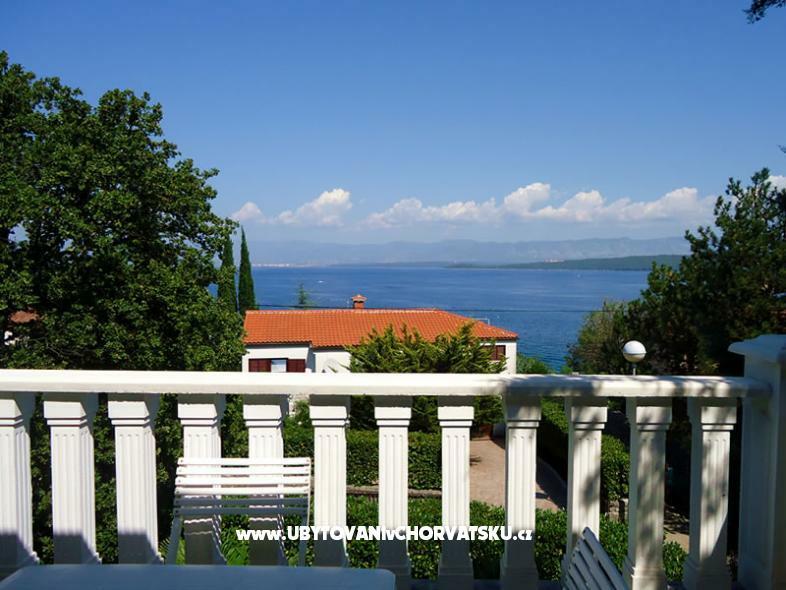 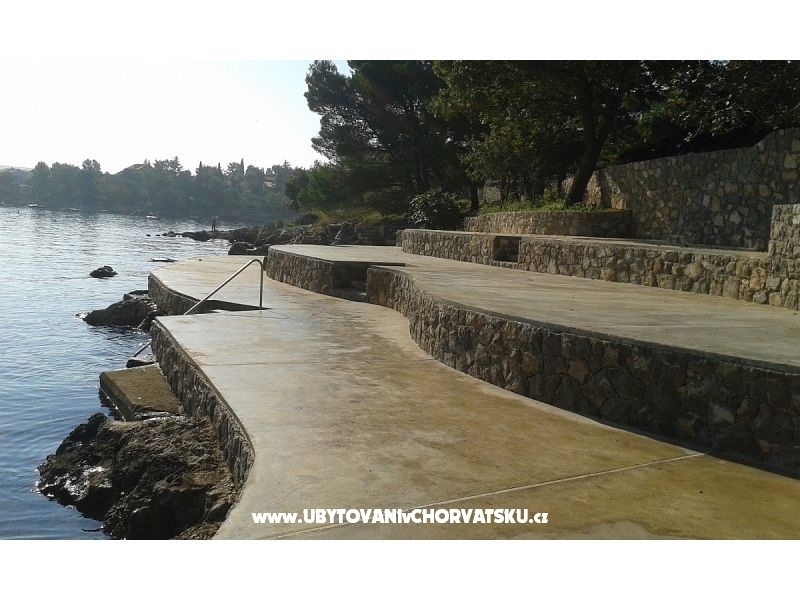 "Marija 1" - Apartment Marija 1 (55 m2) is located on the ground floor. 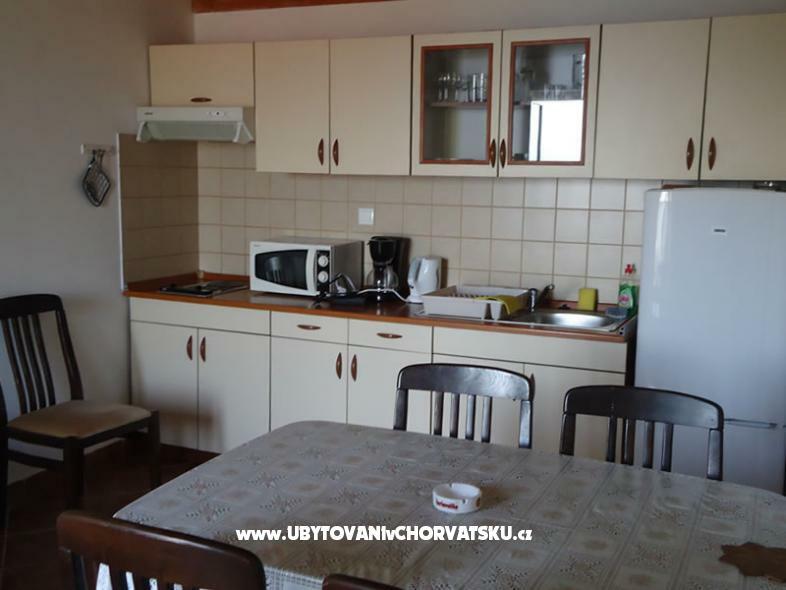 It consists of a bedroom with a double bed, 140 cm wide, and a bathroom with a shower. 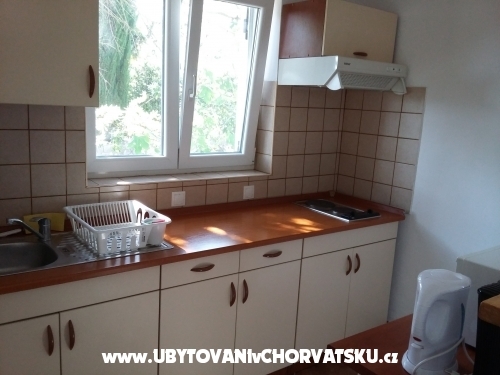 The kitchen is separated from the dining room by a bar, and the living room is separated by a sliding door.